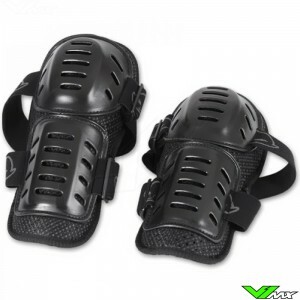 V1mx has a wide range of the best elbow guards for motocross riders. Check out the current range below. 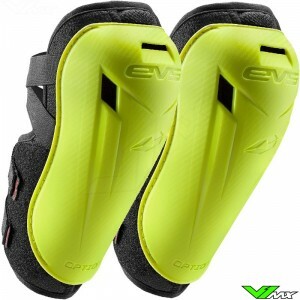 Motocross elbow guards are must-have if you ride on hard terrain, to prevent injuries to the arm. 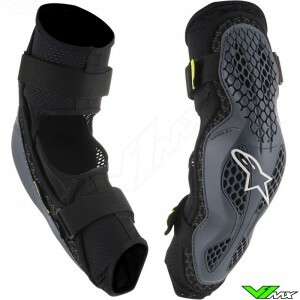 V1mx has a wide range of elbow pads so every rider can find a product fitted to their requirements. 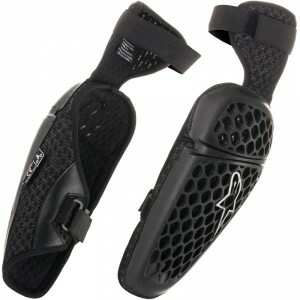 The standard elbow guards are hard pieces of solid plastic in an ergonomic shape. It can be mounted to the arm using Velcro or elastic bands. The insides are mostly provided with a layer of soft foam to improve the comfort. In addition to the standard elbow protection are also elbow guards with a hinge point. 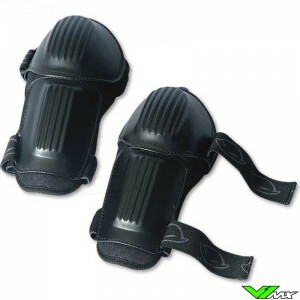 These provide extra support, comfort and a larger protected surface. V1mx wants to ensure that every rider can ride as safe and as comfortable as possible by offering high quality elbow guards and wrist protection. 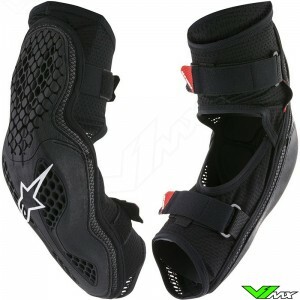 We offer products form well-known brands such as Alpinestars and UFO. 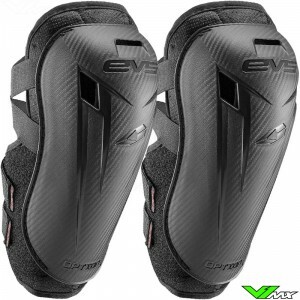 These companies have been working on the improvement of motocross protection for many years. Alpinestars and UFO produce protection for both adults and children, which both meet the highest standards of safety and comfort. 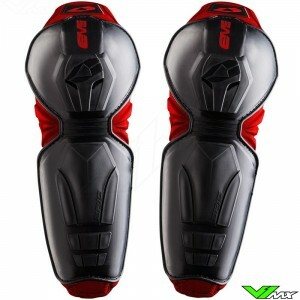 V1mx also offers a wide range motocross body armour and mx gear kit combos.